I think it would be safe to say that I receive an average of three books a week from people across the country. Many of these are given to me by friends and others I receive from people whom I have never met. Obviously, I am not able to read all of them immediately upon receipt. The Janitor was one of those books that sat on my shelf for a while. Recently, however, I picked it up and found it to be a tremendous blessing to me. The title is somewhat deceiving, as one might think he will be reading a book dealing with tips for building maintenance. Quite to the contrary, the authors use a story line showing how a janitor of a large corporation is able to help the CEO determine what matters most in life. The janitor shares several life-changing principles with the CEO and helps him find proper alignment regarding his values concerning family, the joy of life, and the importance of mentoring others. 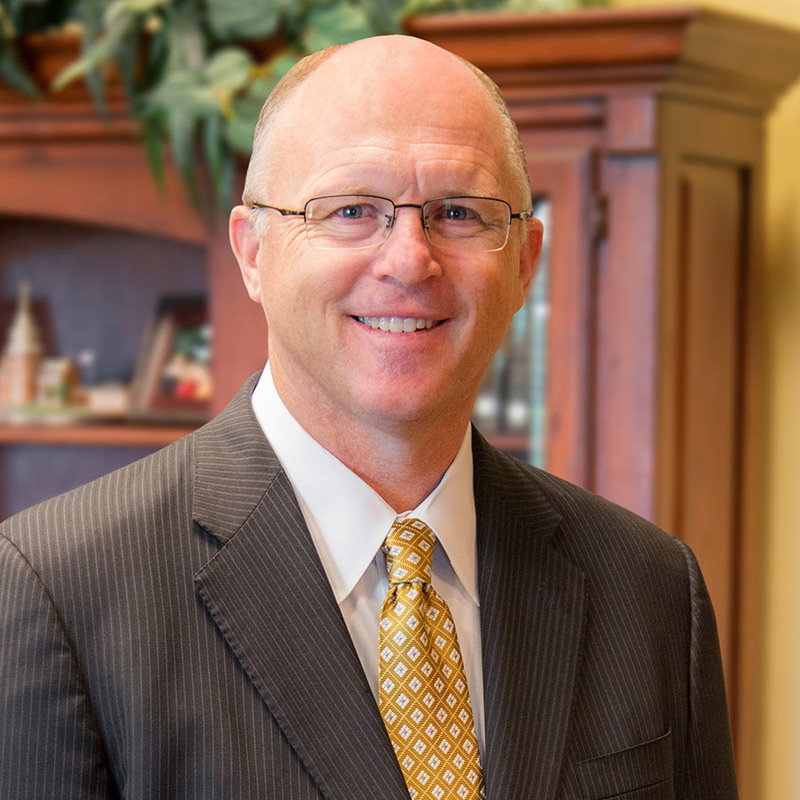 If you, like me, are busy in the ministry of our Lord, you will understand that sometimes it is easy to get out of balance and forget what matters most. 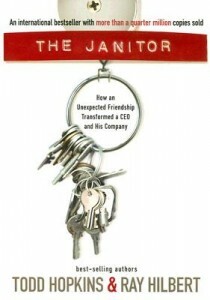 If you are looking for a quick read that will touch your heart and help you re-align, I recommend The Janitor. This book was recommended to me by my friend Clay Reed, and I appreciate the recommendation. I hope you enjoy it too!